Radio420™: Snow Tha Product announces the “Goin’ Off” Tour! 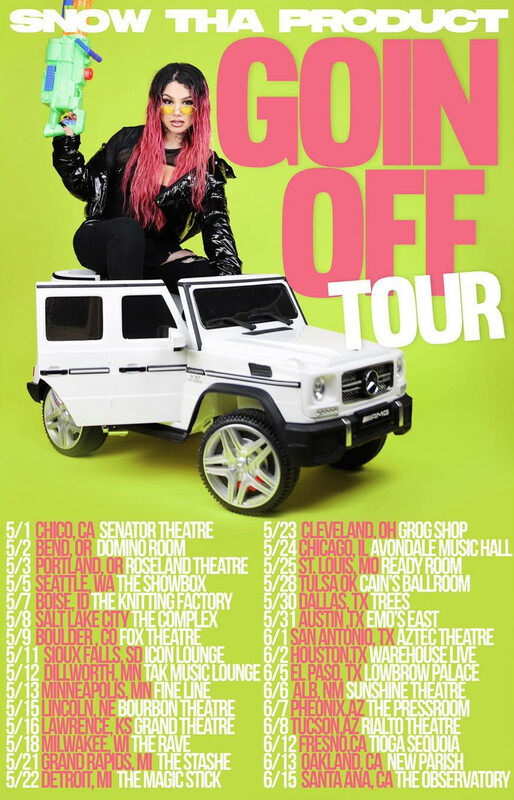 Snow Tha Product announces the “Goin’ Off” Tour! Snow Tha Product has announced a 6 week American tour that starts up on May 1st in Chico, California, and ends on June 15th in Santa Ana, California.